When was the last time you had a truly stress-free house move? 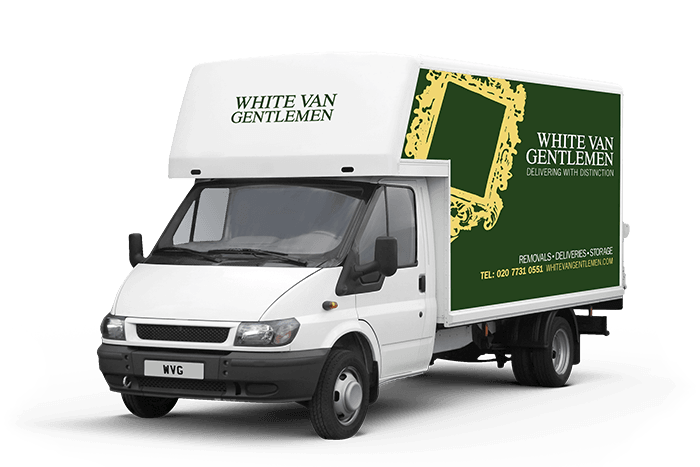 At White Van Gentlemen, we pride ourselves on turning a potential nightmare move into complete breeze. With our complete Pimlico removals service, we’ll carefully pack, courteously deliver and safely unpack all of your valued possessions so you don’t even have to lift a finger. Our attitude to old-fashioned politeness and courtesy make us different to the rest, so call now and find out how we can make your life that little bit easier. We’re all about going that extra mile to make sure you have the most trouble-free moving day you’ve ever had. We believe Pimlico removals aren’t just about shifting boxes from one house to another, but more about making the transition from home to home a pleasant one. Whether it’s a family home or a one-bedroom apartment, we’ll make your Pimlico removals the easiest day of your life. Call us now for a friendly chat with one of our trained professionals and make sure your next Pimlico removals are in the right hands.